Alfred is available for adoption through MotorCity Greyhound Rescue in Michigan. For information, please contact Jennifer Valdez. 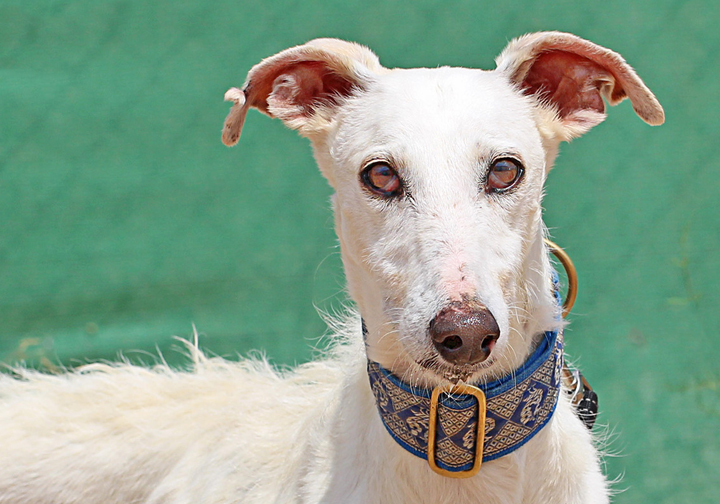 Stunning boy Alfred was found on the streets and was very happy to be saved. A love bug, Alfred adores cuddles and is ready for a home!